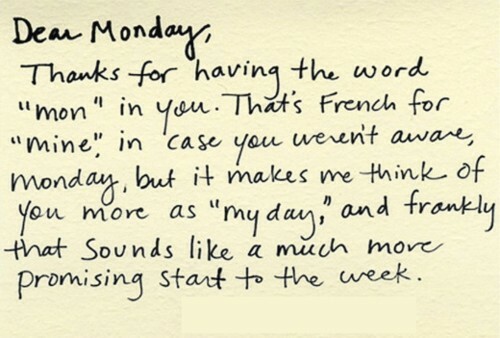 Love your creative adjustment to make Monday yours. It took Hub and me several years after retirement to get rid of the Sunday afternoon blues and anxiety, but now I barely remember what day it is. Good to know it does lose its punch, Sammy. 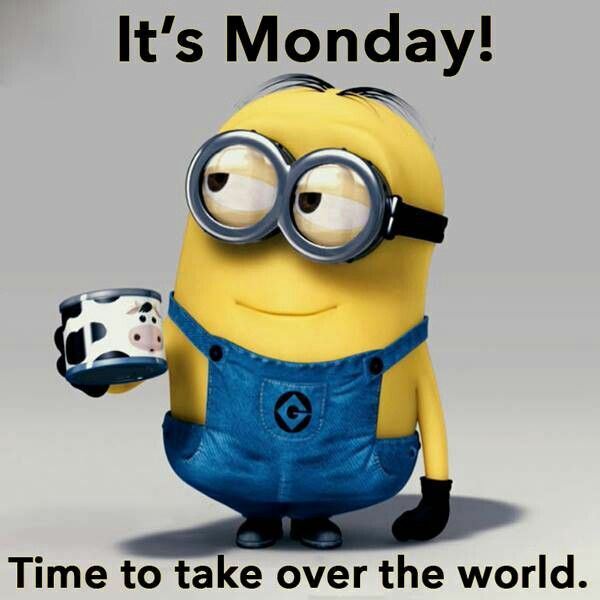 Meanwhile, imma take over the world on Mondays. YOU’VE BEEN WARNED, PEOPLE. I clearly need to start applying the attitude adjustment earlier!